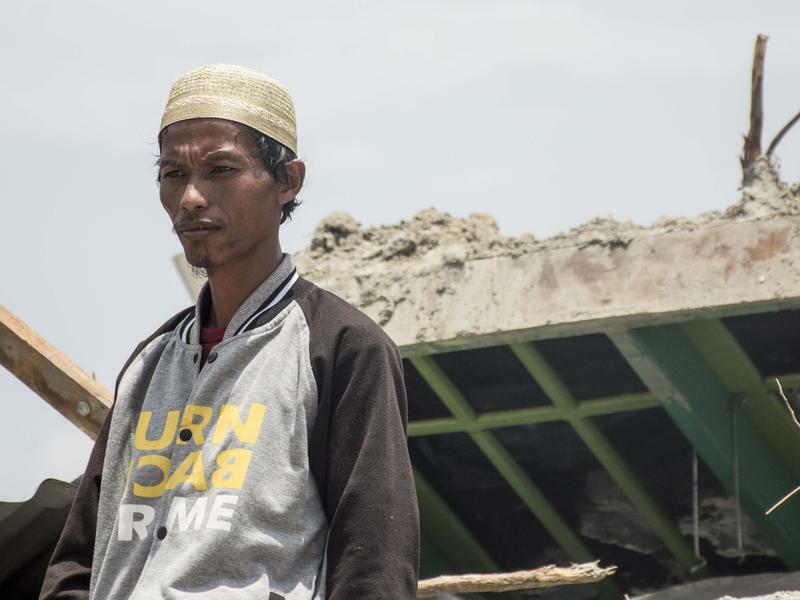 For thousands of Indonesians traumatized by the earthquake and tsunami that struck the Sulawesi island city of Palu, there are signs of recovery. International aid has begun arriving, power has been restored, and banks are re-opening. Long lines at gas stations have thinned. But more than a week after the Sept. 28 dual disasters, the death toll continues to steadily rise. Indonesia's disaster management officials put the number of dead at 1,763, and their excavation has been slow, especially in areas where the quake buried whole blocks of houses. And for a view from the Democrats, we're joined now from California by Charles Chamberlain, executive director of the liberal PAC Democracy for America. Welcome to the program. CHARLES CHAMBERLAIN: Thanks for having me. Last Thursday's hearings on the sexual assault allegations against Supreme Court nominee Brett Kavanaugh brought up, among other things, the high school party scene in the 1980s and the films that glorified it. Kavanaugh mentioned those movies when he defended some of the crude references in his high school yearbook. This is Lulu's Log, stardate September 30, 2018, where we consider matters of space, the stars and the universe.